What our customers say about us Click here to learn why they LOVE us! Make Your Business Easier to Run & More Profitable! 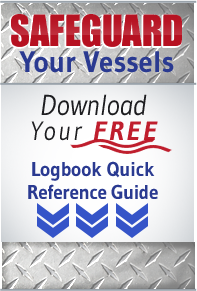 Welcome to the owner's and operator's choice for vessel logs. Our company is the trusted source for smart, professional, and custom logbooks. We've navigated the industry and understand from firsthand experience what's needed to smoothly and safely run vessels. Because we update our logbooks with each new industry regulation, we believe our logbooks are the most up-to-date and compliant in the industry. 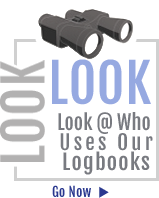 Let our safety-oriented and USCG-compliant logbooks be your defense against unnecessary fines and delays. 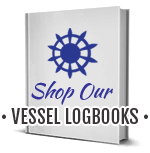 MyVesselLogs.com is your source for logbooks specifically designed for the marine industry. Please scroll below to see our logbook collection. MyVesselLogs is proud to be the choice for the best in the business. Click here to see who.